OMG Posters! » Archive "Wisdom of the Lama" Art Print by NC Winters - OMG Posters! 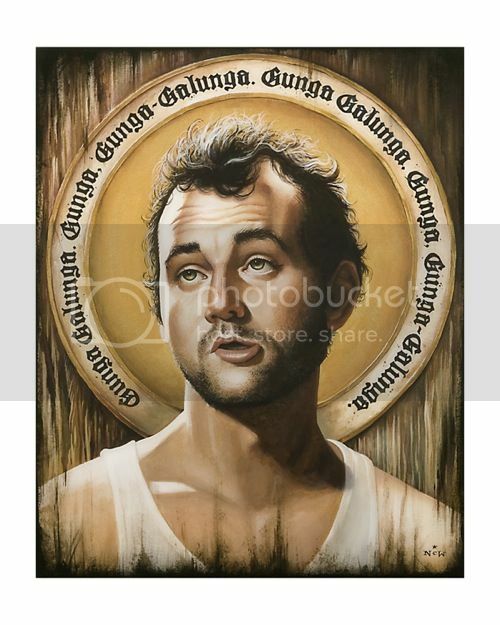 Gallery 1988 just released this awesome new art print, perfect for any Murray lover. “Wisdom of the Lama” is a 16″ x 20″ giclee, has an edition of 76, and costs $76. Visit NineteenEightyEight.com.